We want to help you look and feel your best on one of the most important days of your life. Trials for brides are highly recommended. Not only does it take the stress and guess work out of the wedding day look, but it also gives both the bride & the artist a chance to get to know one another. During the trial we will have a consultation prior to the application discussing: your vision, day of important details, your beauty likes and dislikes. 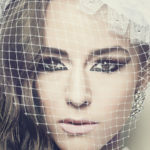 Together we create your perfect wedding day look that will best enhance your natural beauty in photos and in person. Our Full Bride Trial can be booked between Monday to Thursday; if you require your trial to be between Friday and Sunday, please get in touch via email prior to booking. 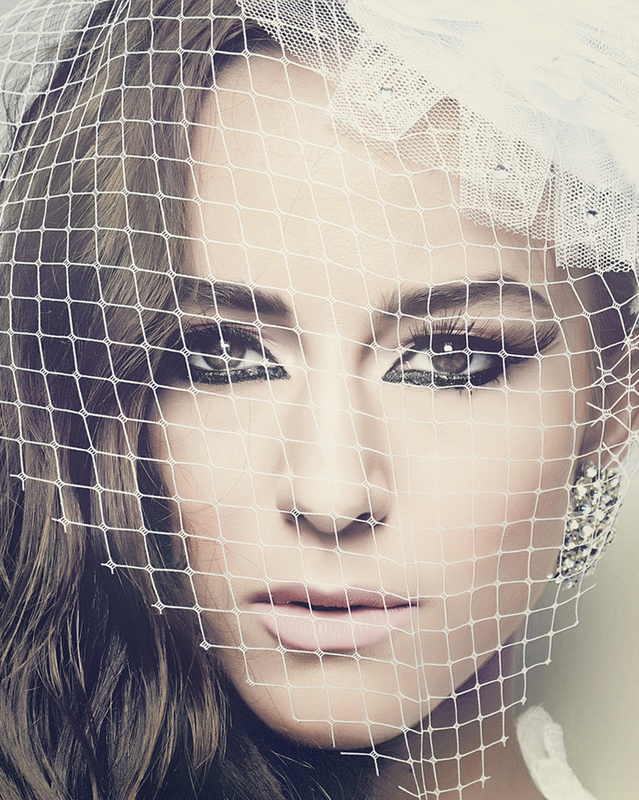 Our Full Bride Trial package can between 2 to 3 hours. 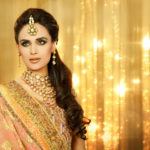 You can check out the portfolio of brides on Nilo Haq’s portfolio. 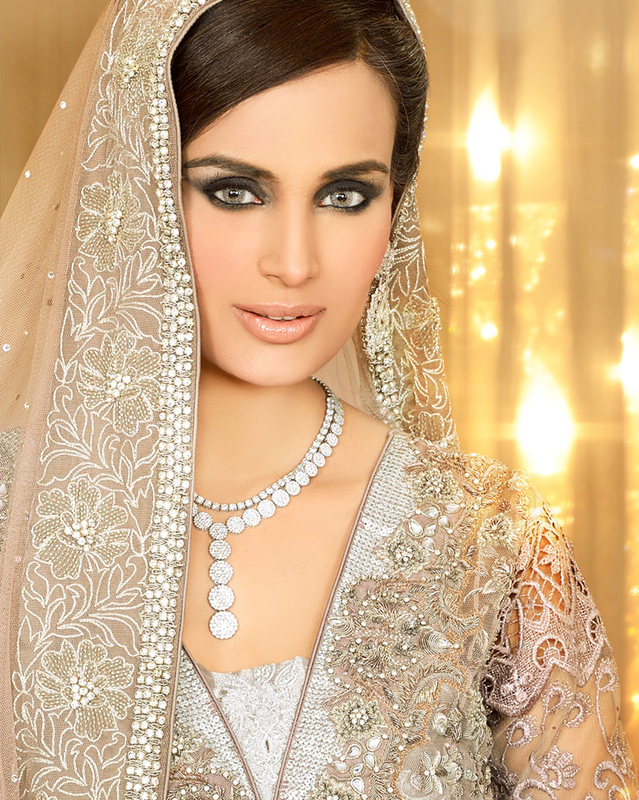 At Nilo Haq Bridal Salon, the experience of our clients is an important aspect of how we deliver our services. How you look at your wedding is important to you; and us. We start with the end in mind: long-lasting, flawless, picture-perfect HD makeup and hair that accentuates your beauty in a selfie or in-person (and gets lots of compliments). 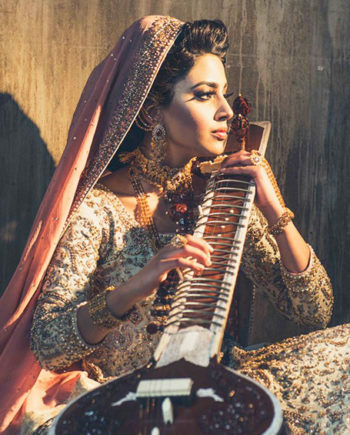 You can check out the portfolio of brides on Nilo Haq’s portfolio or check out Nilo’s Instagram or search #nilohaqsalon on Instagram, Facebook, Twitter, and Pinterest for other bridal shots. We have various packages and services available to suit your needs; makeup trials to having your bridal outfit (or sari) steamed-ironed and ready at the Salon. Some packages start as early as 12 months from the wedding day and include our Red-carpet glow chemical peels, or a focused package just on bridal makeup. We have additional services catering to Hijabi brides, options to do home/on-site services, makeup and hair for the bridesmaids and family, eye-lash extensions, and more! 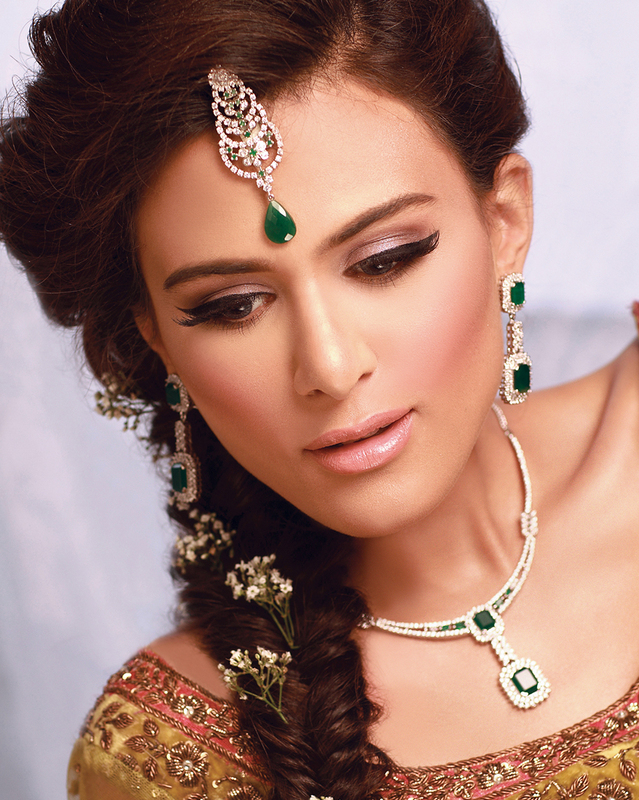 Having been part of the big day for over 500 brides (clients), we believe that when it comes to South Asian style of makeup, we are the best in the business. That is precisely why we have a simple policy: you will love your makeup or your money back – guaranteed. We use high quality makeup and hair products, and our team has +40 years of collective experience backed by the passion to be the best. The brands in our kit include MAC Cosmetics, Kryolan, Lime Crime, Too Faced, NARS, Giorgio Armani, Benefit, Anastasia Beverly Hills, Tarte, Bobbi Brown, Urban Decay and others. The salon is located in Brampton (on the border of Mississauga) close to the intersection of Mississauga Road and Queen Street on 43 Black Diamond Crescent. Each bride leaves with some mints, sample of her lipstick for touch ups, and a smile of satisfaction – or we dont let her go.